Driving a BMW is a lifestyle statement. 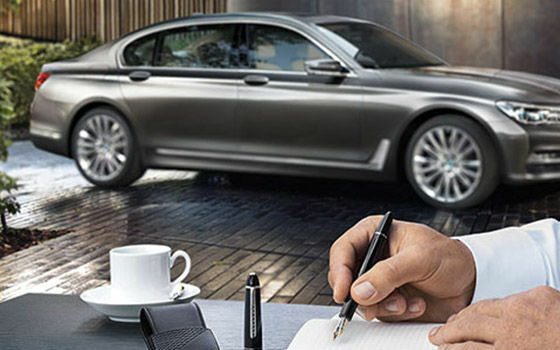 Now you can make a powerful impression, on and off the road, with the BMW Lifestyle collection. 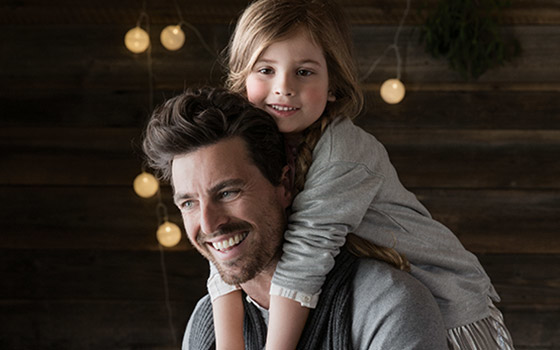 Discover a premium collection of elegantly designed apparel, accessories, sporting gear and more at Elite BMW in Ottawa. 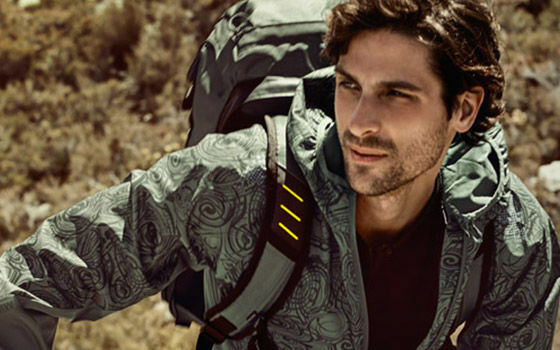 A perfect mix of style and versatility, BMW apparel features high-quality materials and elegant, expressive designs. Crafted to the same high standards that you expect from BMW, look and feel your best with the BMW Lifestyle collection of premium apparel. Elite BMW is your destination for high-quality BMW Accessories. 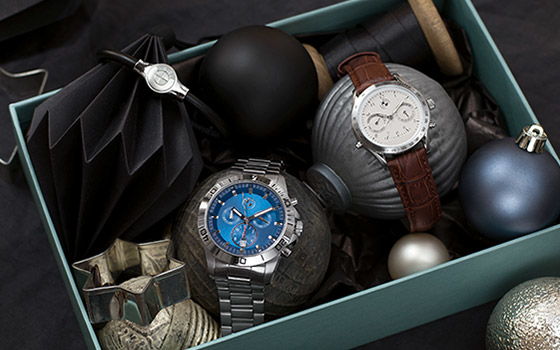 Stand out from the crowd with precision-crafted watches, sunglasses, wallets and more. Enjoy timeless elegance, distinctive styling, and versatility. 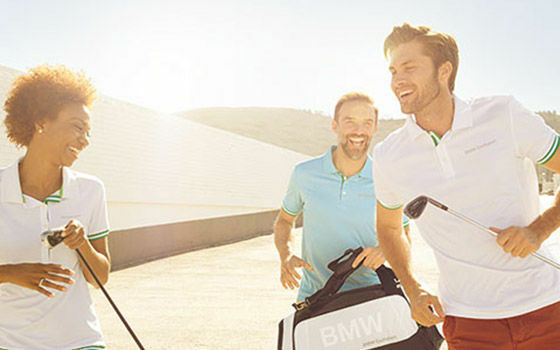 Take your performance and your look to the next level with the BMW Lifestyle collection. Featuring a diverse portfolio of bikes, golfing equipment, and athletic apparel, the Lifestyle collection promises to deliver pure adrenaline and uncompromising quality.